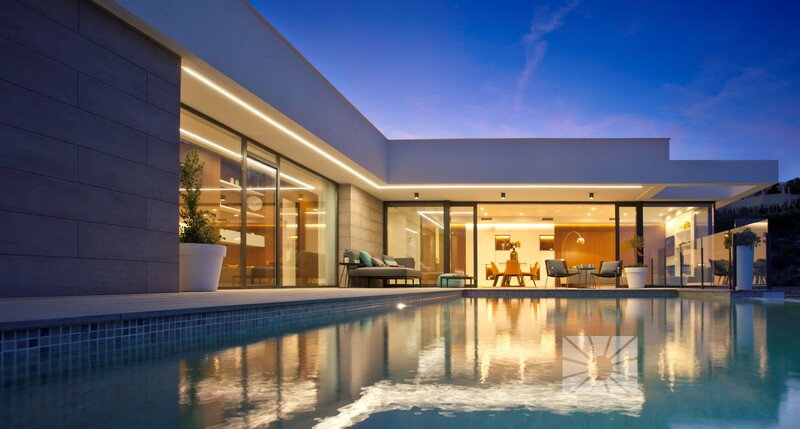 Lirios Sunrise. 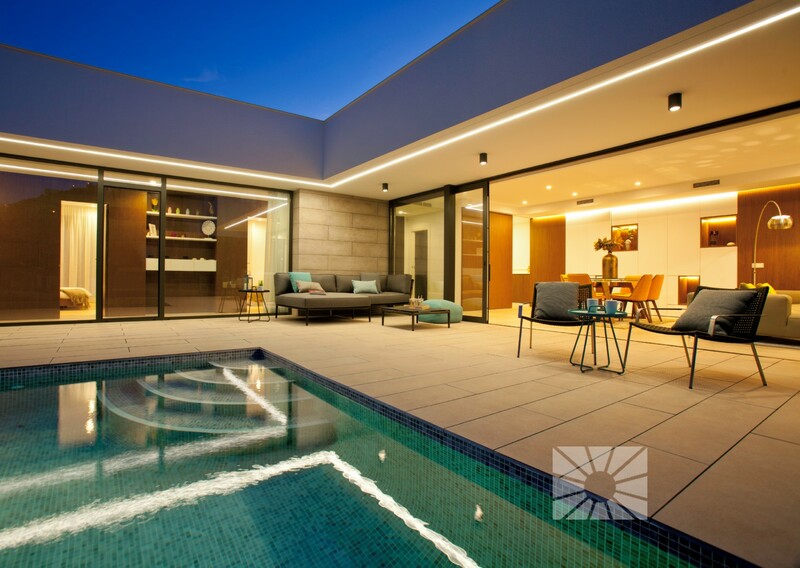 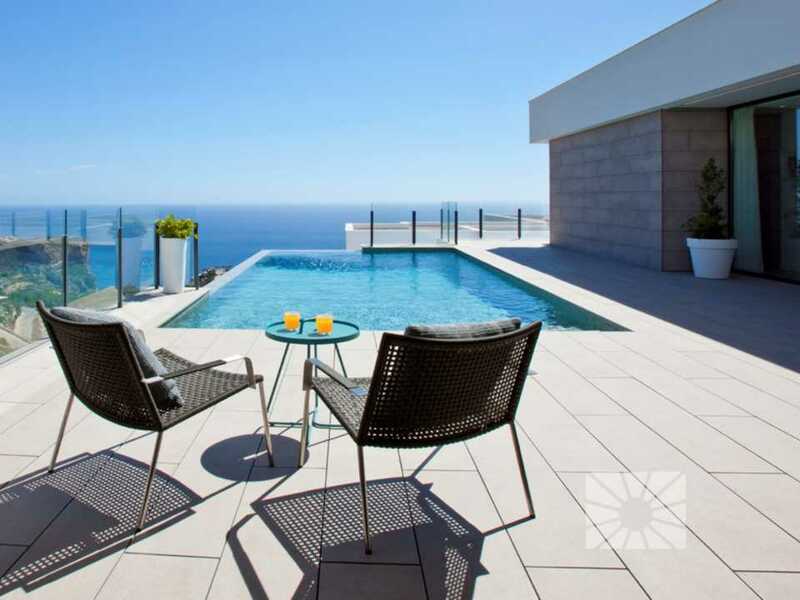 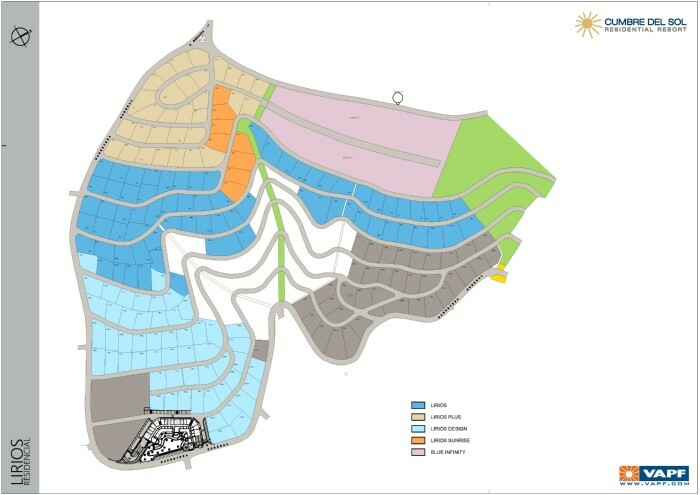 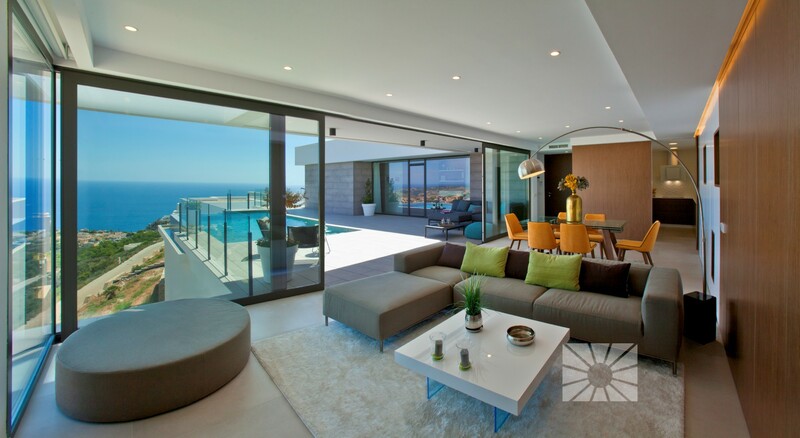 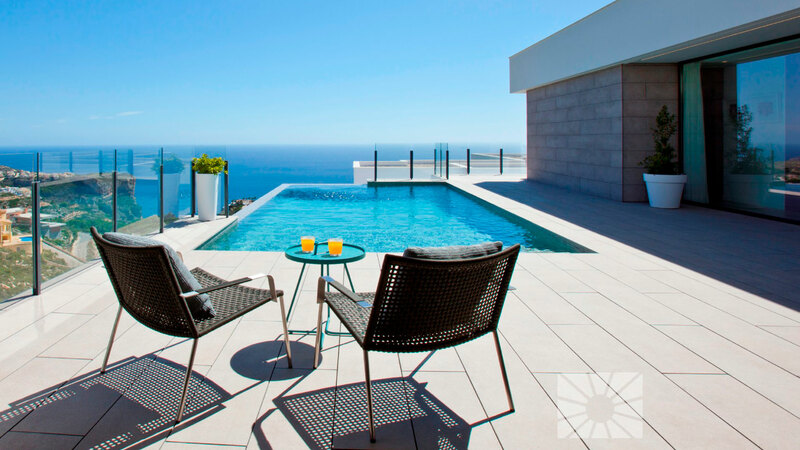 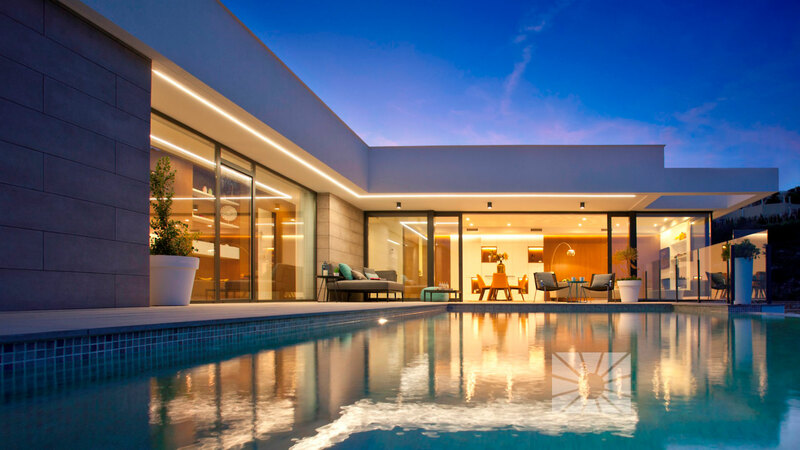 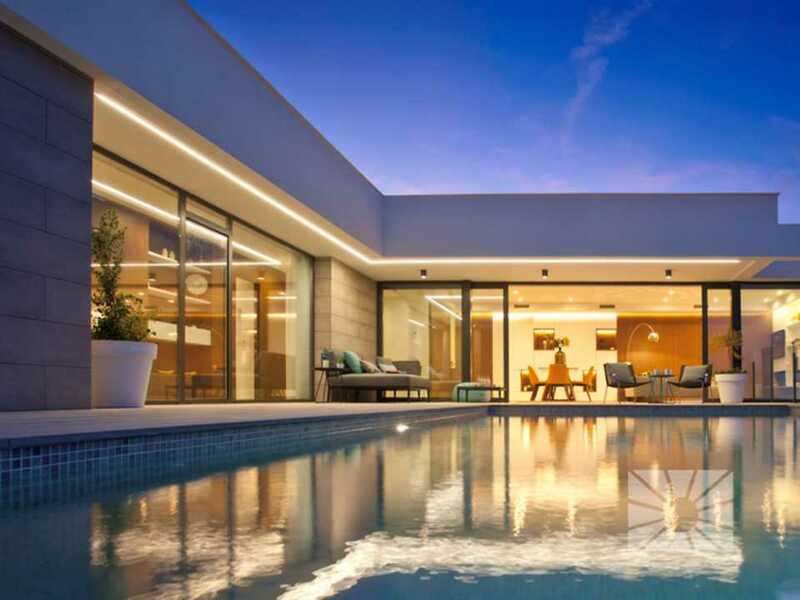 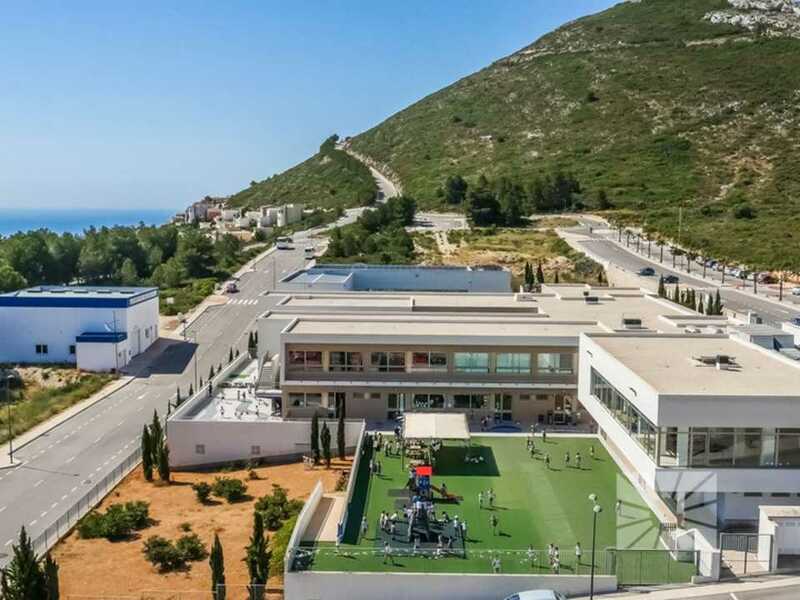 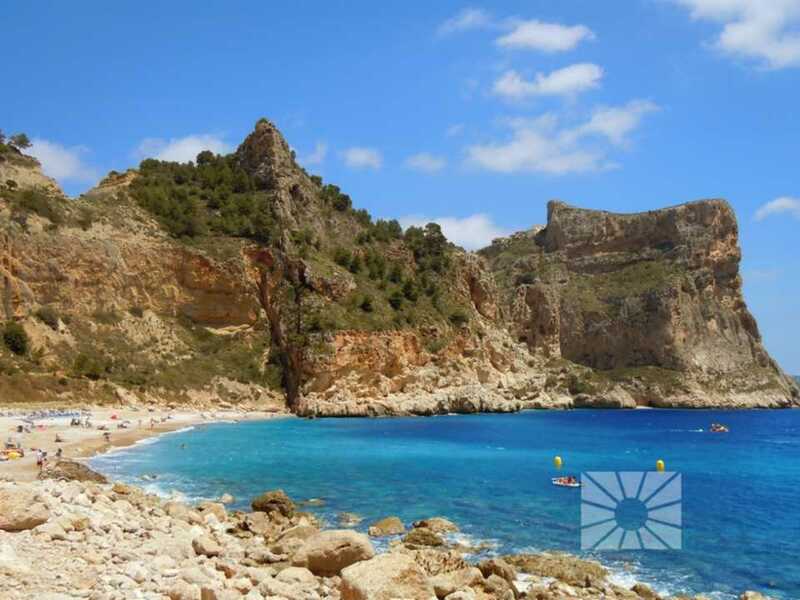 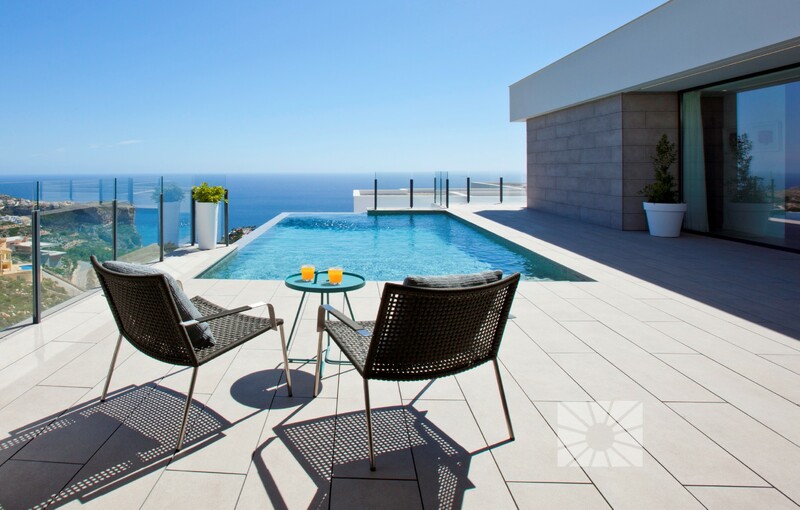 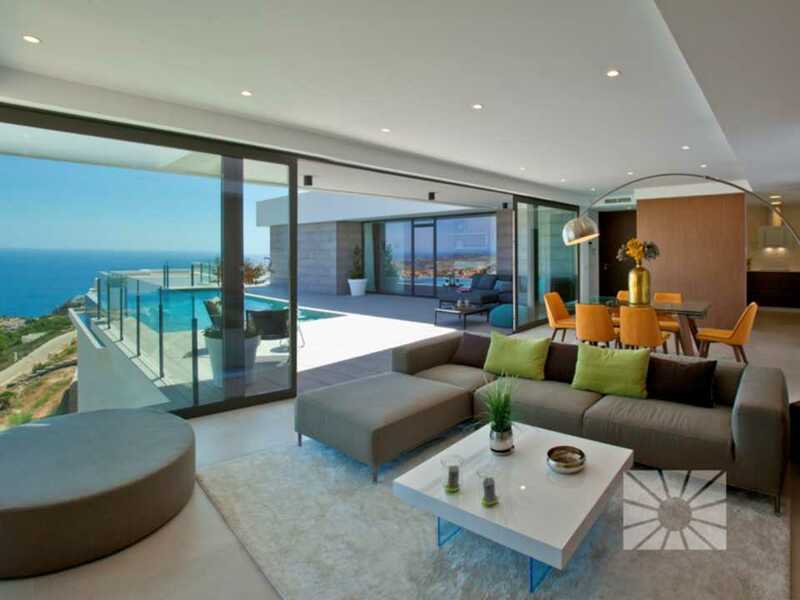 Modern villas for sale with seaviews in Cumbre del Sol Benitachell (North Costa Blanca, Spain). 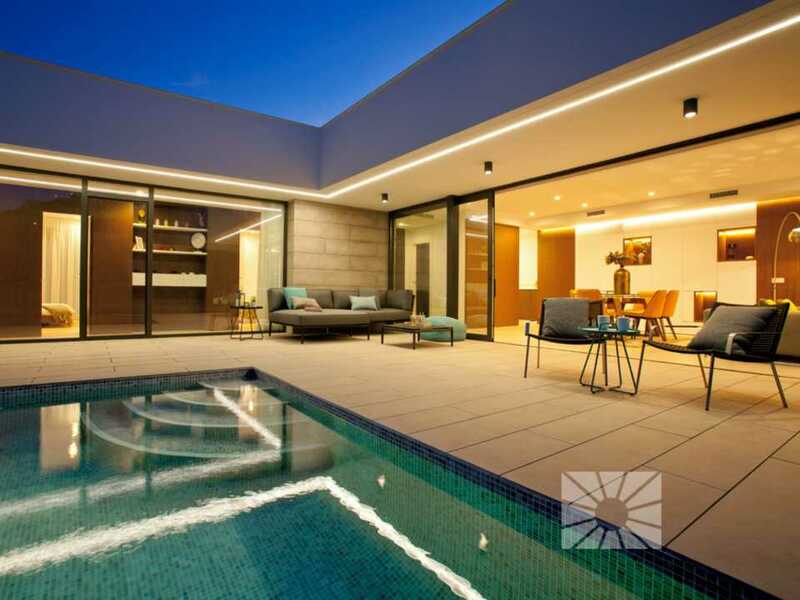 3 bedrooms, 3 bathrooms, private pool and with excellent finishes.